- We will give you the complete fulltime assistance in creating a store at BigCommerce. - Eye-catching Design (we are best in giving the desired design to you). - Big Bonus: - We manually include upto 30 products to your store at free of cost. We are having excellent experience with designs at BigCommerce and hand coding front end development. 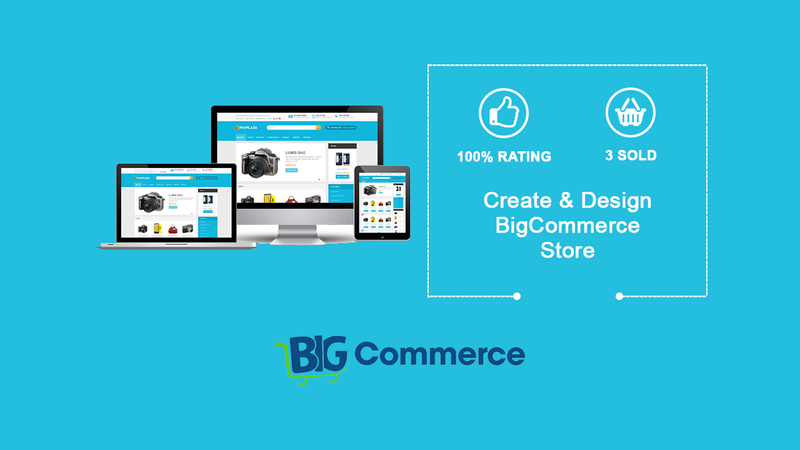 We offer our fulltime service to make sure that you get the fully functioned BigCommerce store. The goal is to make you smile with the work! - We would like to know your taste in designing a color scheme or themes etc. This freelancer is based in India. NOT the Netherlands as his profile states.. Absolutely shocking communication right throughout the process.. wasted a whole day trying to communicate with this idiot! Terrible experience - I wish I could give 0 stars! Outstanding work! Any changes in the original brief were accepted and completed. Thank you and we look forward to a long working relationship with yourself. awesome work they are professional and do there job fast! highly recommended. Thanks for the work !!! Awesome job, quick response, professional developers. highly recommended. Great work as always, thank you so much! We had few changes to do during the job: they were done right and in no time. WebMan Technologies Provides Quality Work and Believe in Dedicated Service. WebMan is a group of young professional Designers, Developers and Business Analysts, who provides you...Read moreWebMan Technologies Provides Quality Work and Believe in Dedicated Service. WebMan is a group of young professional Designers, Developers and Business Analysts, who provides you complete end-to-end solutions. We have completed over 300+ Projects working with various IT companies across the globe. We are process oriented and prefer to work as per client time-zone. We are native speaker with fantastic client services, understanding the requirements and suggesting the best optimal solution. - PHP / MySQL including WordPress, Joomla, Drupal and Magento CMS's. - Front end designing and development using Photoshop, CorelDraw, Illustrator, HTML5/CSS3. - UI and Functional testing using automated and manual techniques. - Game Development ( Unity3D , Corona , cocos2d ). 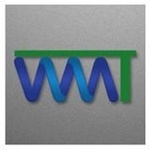 - Enterprise Mobility and MVPs (Minimum Viable Products). Our idea is providing consultative solutions rather than recommending technology based approach.